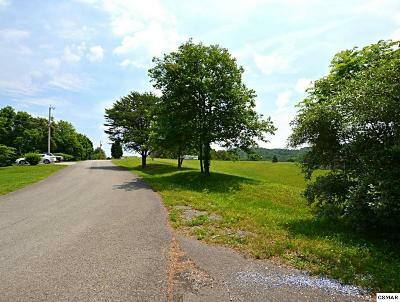 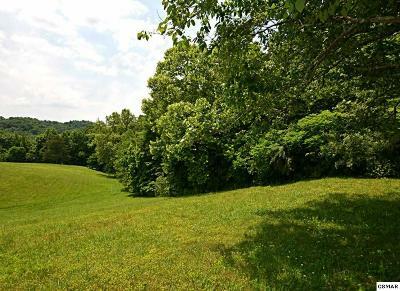 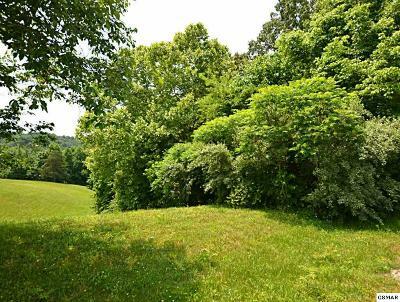 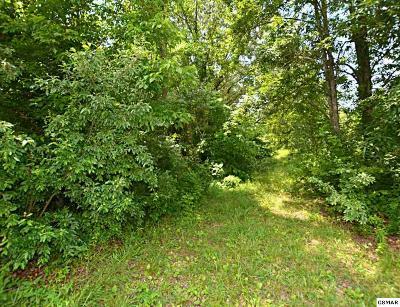 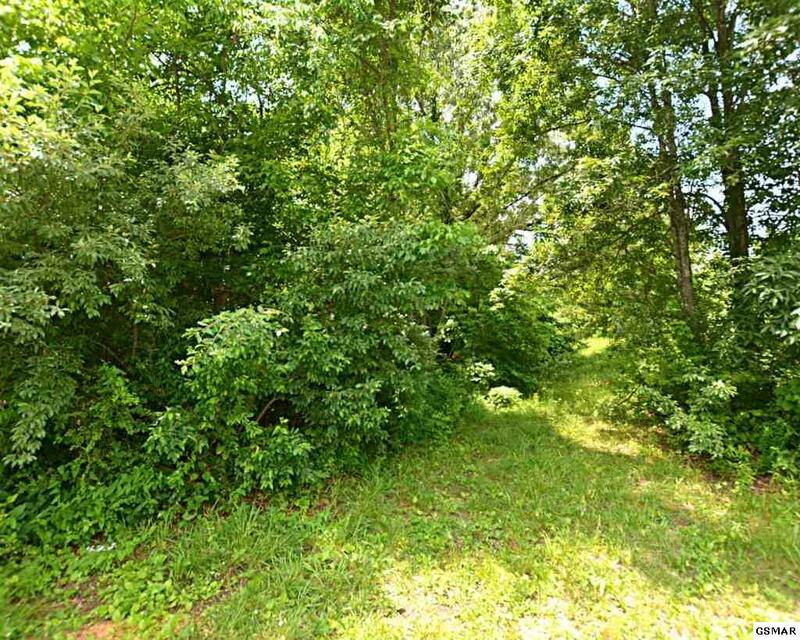 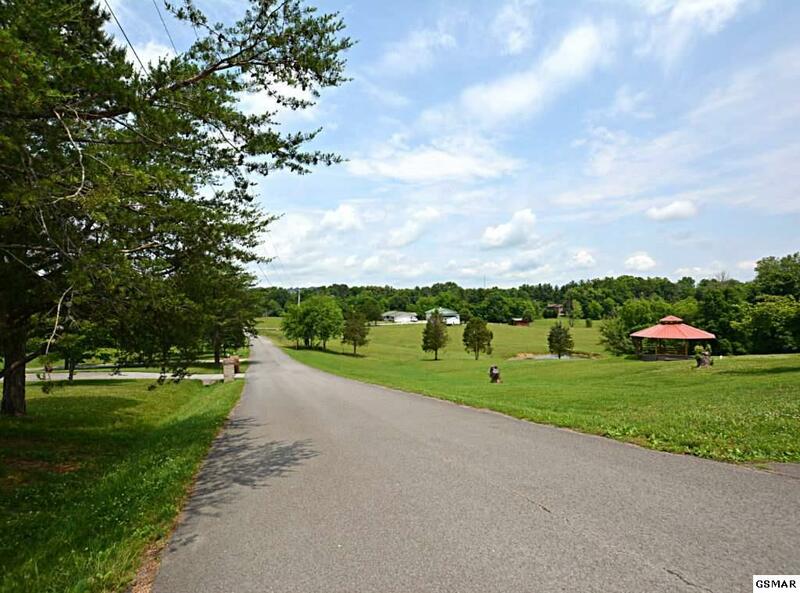 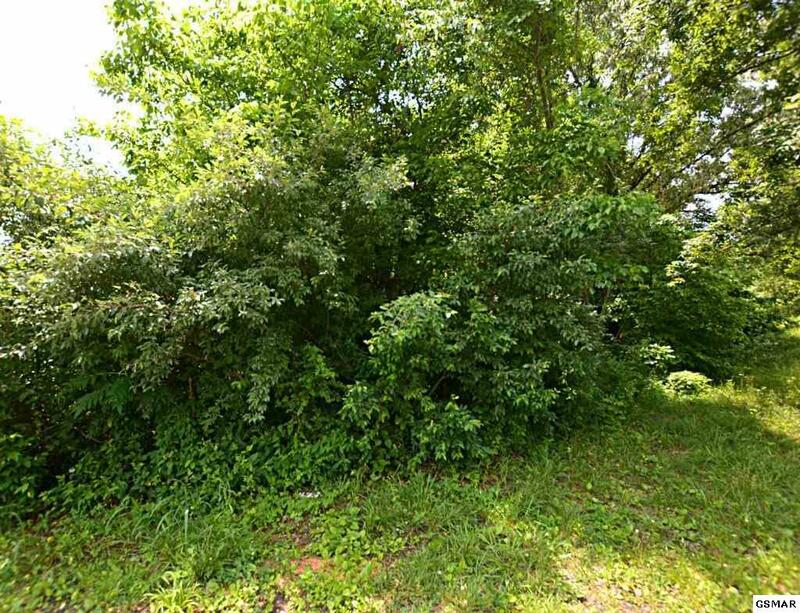 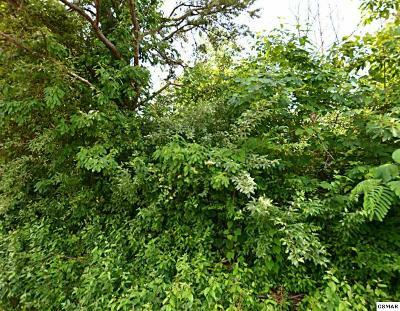 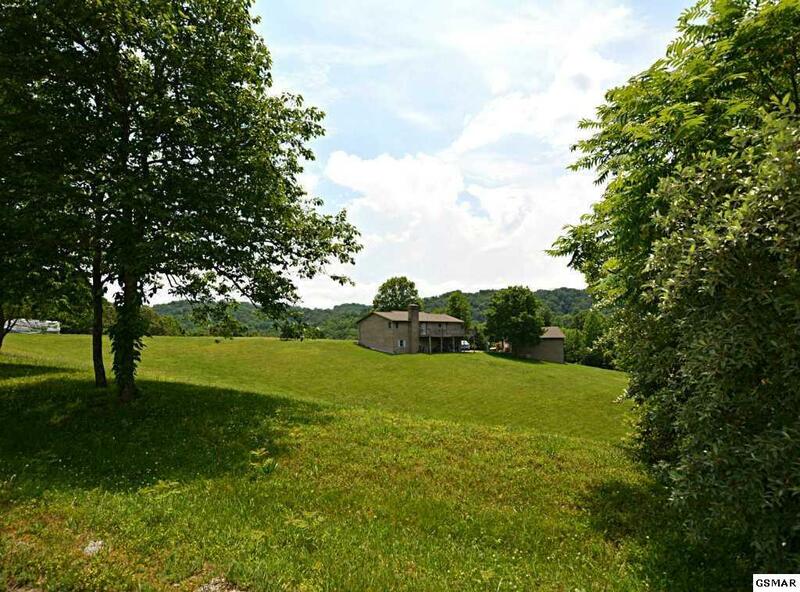 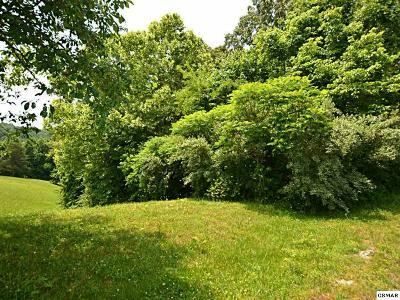 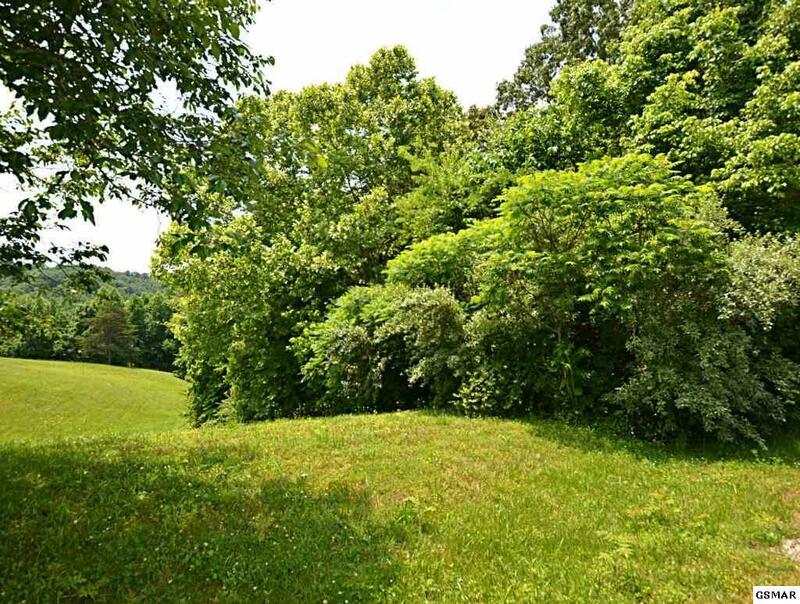 Gorgeous 2.64 acres in the Boyds Creek/ Seymour area! Lays beautifully for easy building. Private setting. 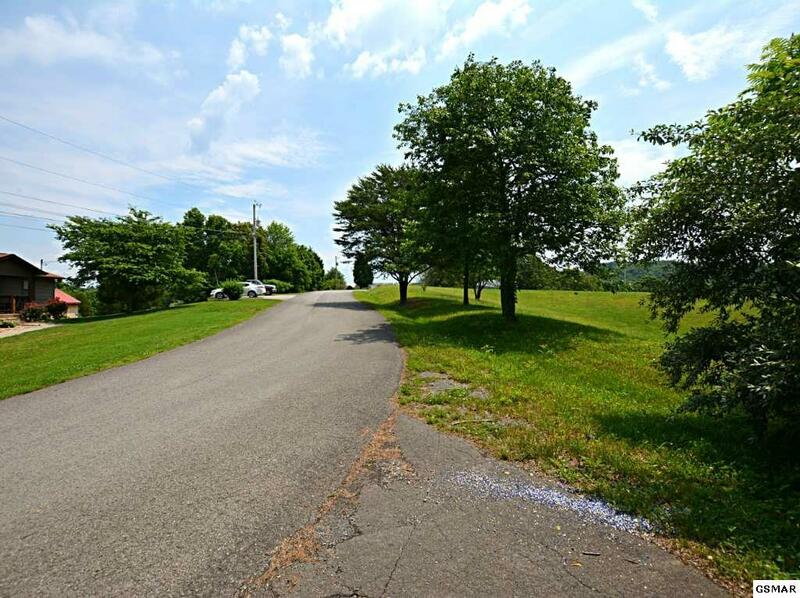 Convenient location to Sevierville, Knoxville, and Kodak. 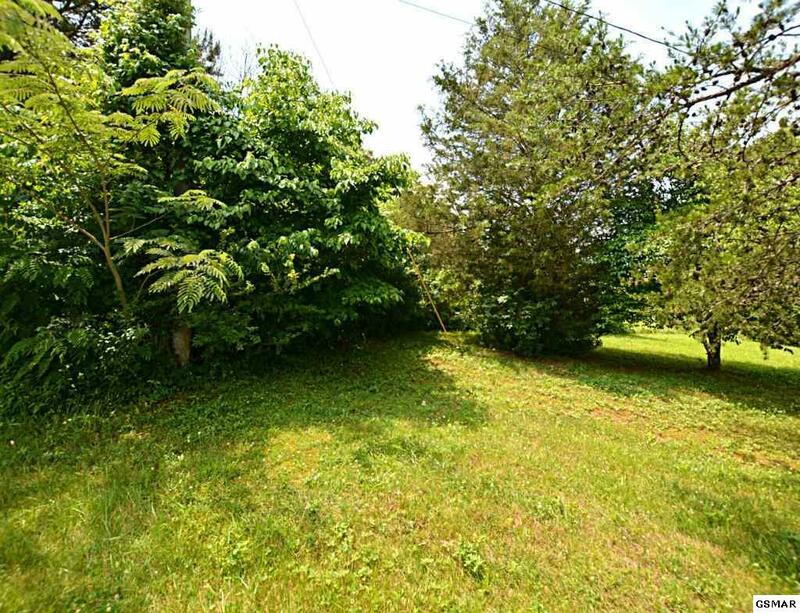 Utility water available!